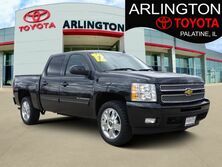 Are you looking for a new vehicle but not sure what way to go? Many automakers offer similar vehicles out the surface but there are actually a lot of differences between brands. Nissan is one of Toyota's top competitors and when it comes down to specifics there are key differences between the two brands. We compiled this Toyota vs Nissan brand comparison to give customers a better in-depth view of what Toyota offers. For customers looking for an affordable and reliable vehicle, Toyota is a great way to go. Toyota's lineup of models offers a broad focus to give customers more options when choosing their next vehicle. 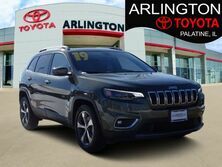 From hybrids to powerful SUVs Toyota has something for everyone. 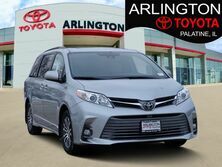 If you are looking for a safe, stylish and affordable vehicle in the Chicago, Arlington Heights, Barrington, Lake Zurich and surrounding areas please contact us today at Arlington Toyota. Many of Toyota's models offer impressive fuel efficiency and the wide range of options lets customers choose the vehicle that best fits their needs. 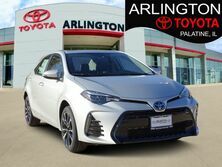 Toyota offers compact vehicles that receive high fuel economy making them a great choice for commuters and students and the many available hybrids make great options for eco-conscious customers. 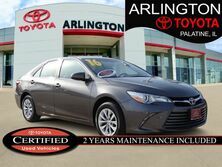 Customers looking for advanced fuel efficiency can check out one of the nine available hybrid models that Toyota offers. 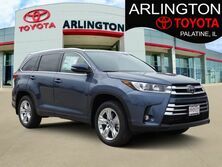 Toyota is known for its reliability and many customers are looking for vehicles that are going to stand up against time and not cost them lots of money down the road. 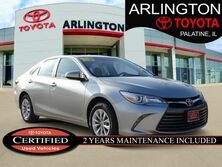 Toyota is dedicated to safety and reliability when it comes to its vehicles and that is always one of the top focuses for the brand. 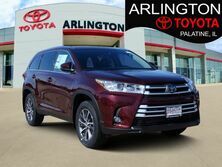 Toyota also includes ToyotaCare with all of its new vehicles which is a no cost maintenance plan for 2 years or 25,000-miles, whichever comes first. Visual appearance is important to many buyers and Toyota's interior design is one of the best on the market. Toyota increases practicality inside its models by offering various storage compartments, redesigned cup holders to be more practical and materials that give Toyota models the upper edge when compared to other brands. 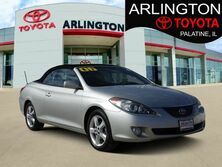 Toyota offers various styles as well including more sporty looks to more classic and sophisticated designs. Another advantage of Toyota is the innovative technology offered on its models. One of Toyota's top priority is always safety and many newer Toyota models will come standard with Toyota Safety Sense, a suite of advanced safety features to help prevent collisions. Other technology features customers will find include color head-up display, Qi-compatible wireless charging and more. No other brand does it like Toyota when it comes to creative and innovative technology features.